History, story-telling, tropical beauty and friendly locals combine to make a beautifully unique place to visit, and only two hours from Sydney. 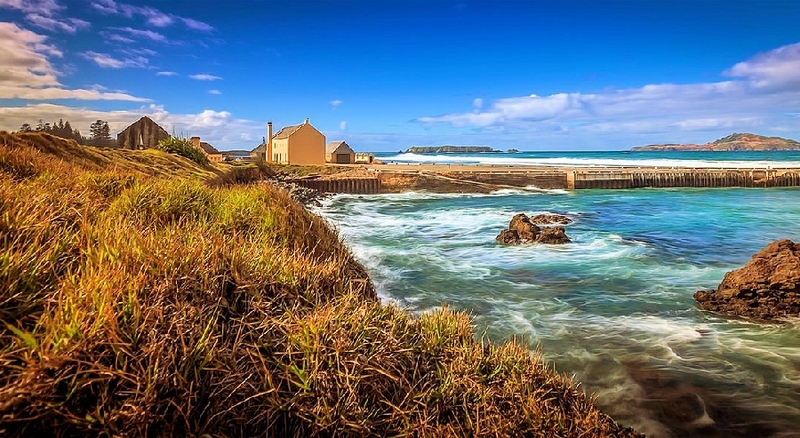 Find out why Norfolk Island is such a charming holiday destination. Get genuine savings of up to 33% off retail value. Pay wholesale not retail. All top-class travel and accommodation, no compromises. Register for free Travel Club account and discover real holiday value. Take advantage of member savings and enjoy this island paradise.